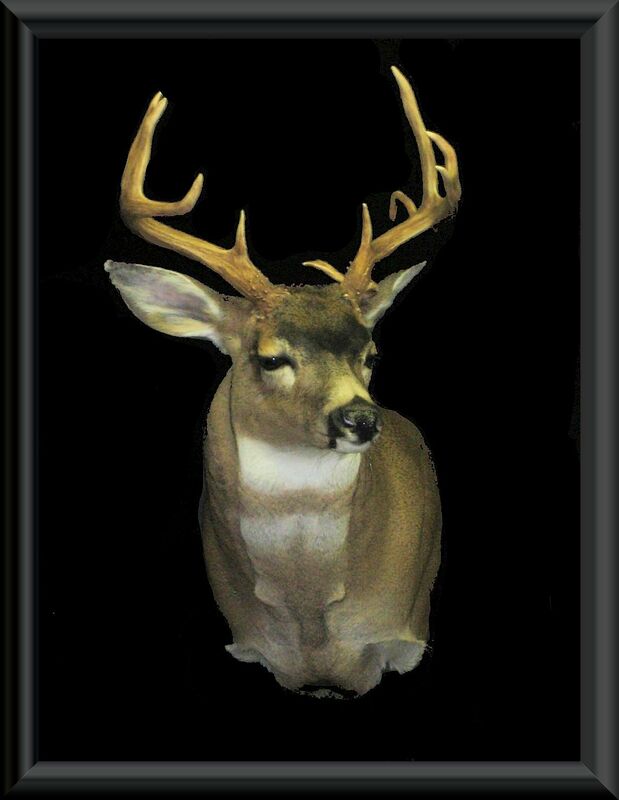 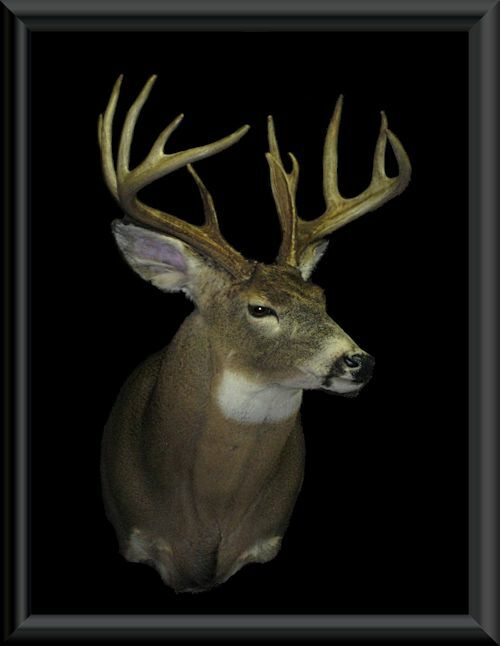 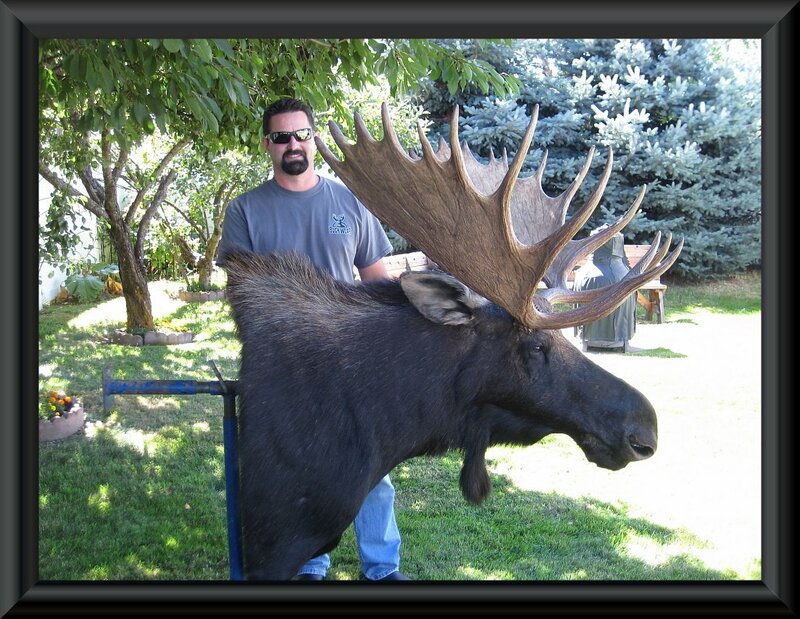 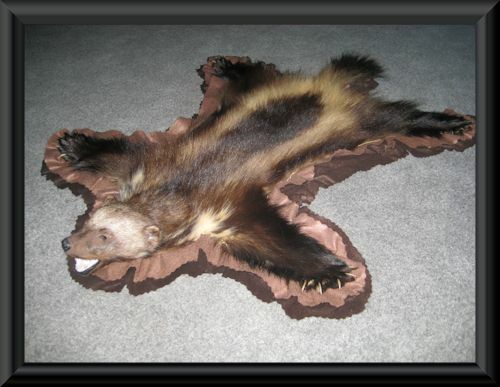 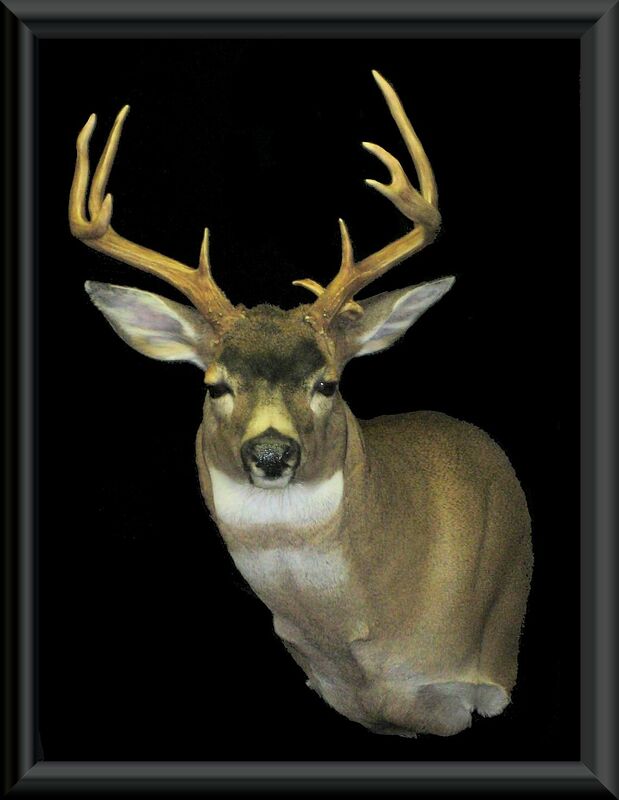 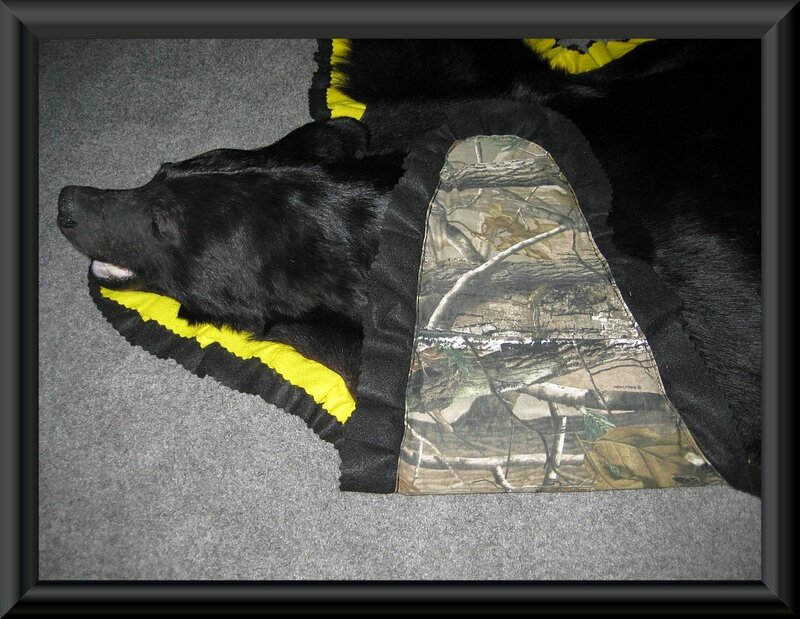 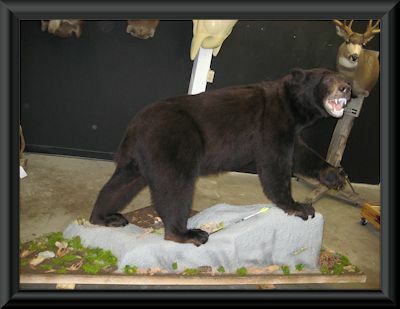 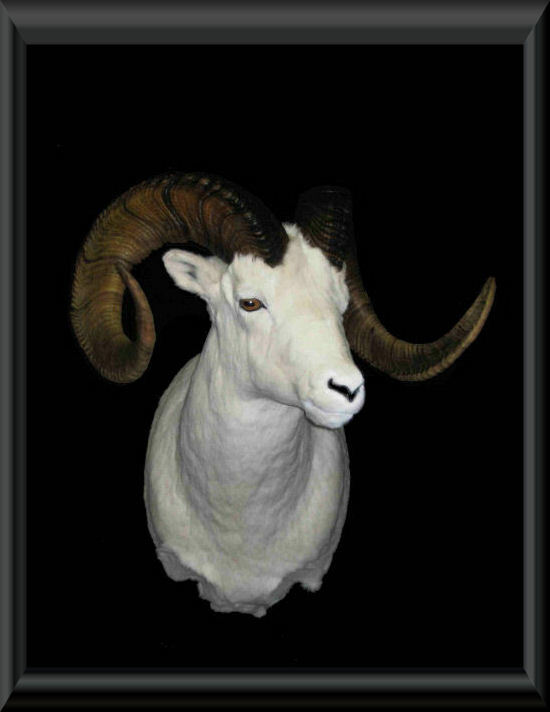 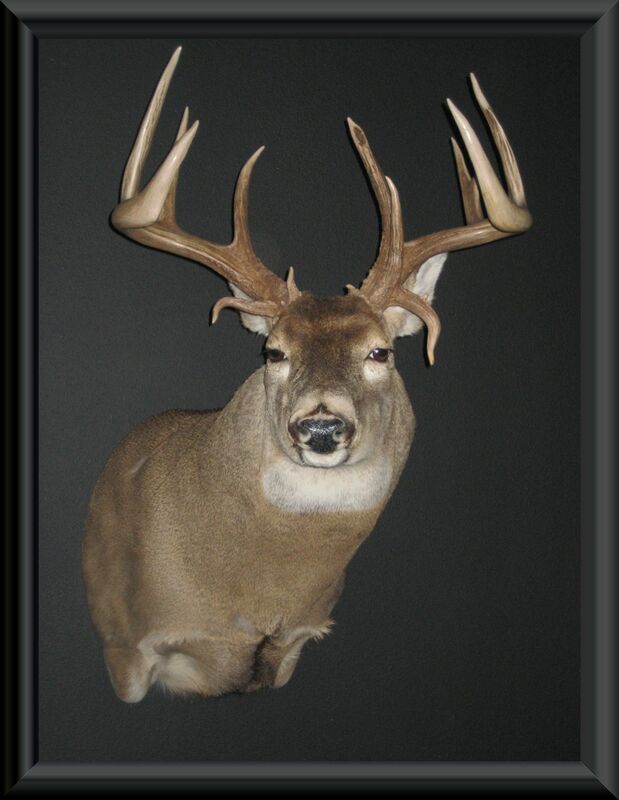 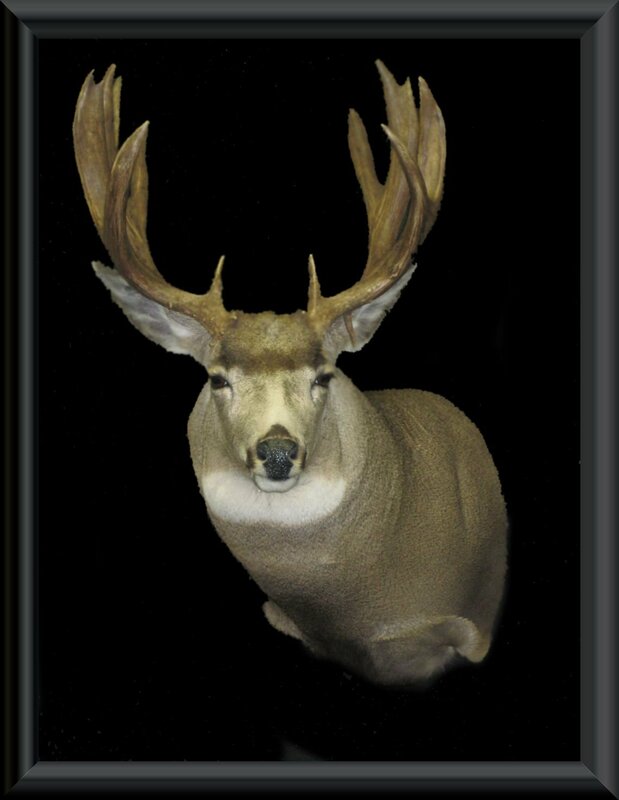 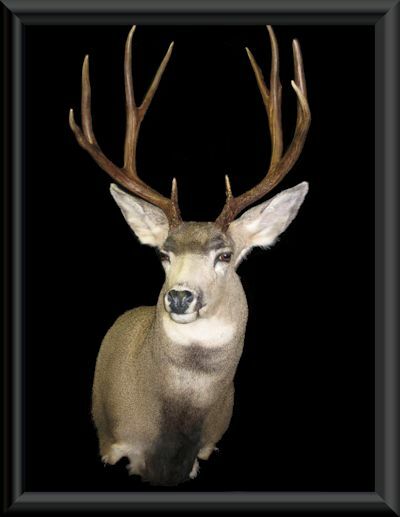 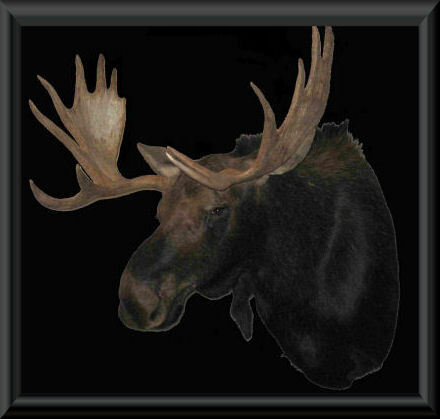 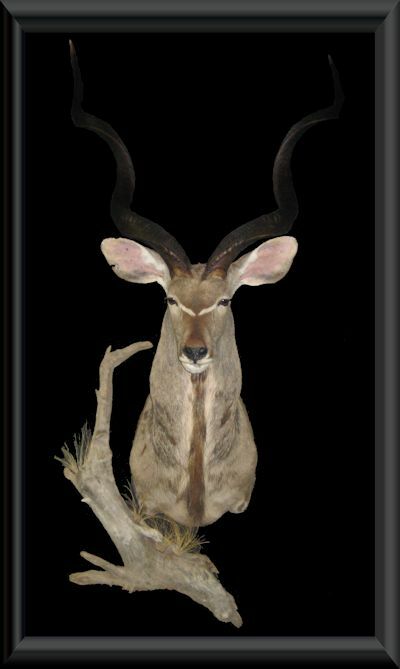 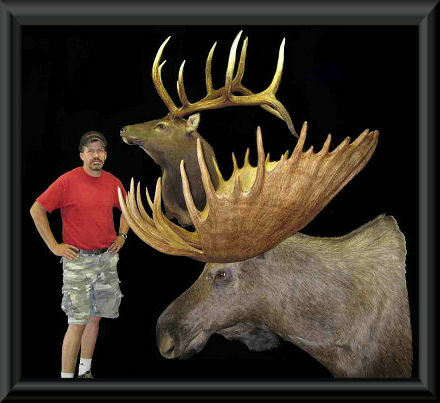 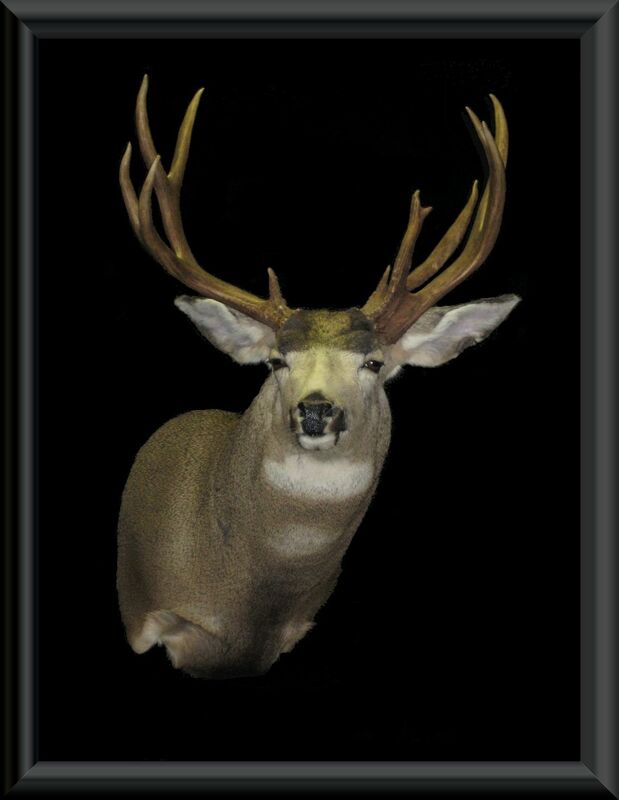 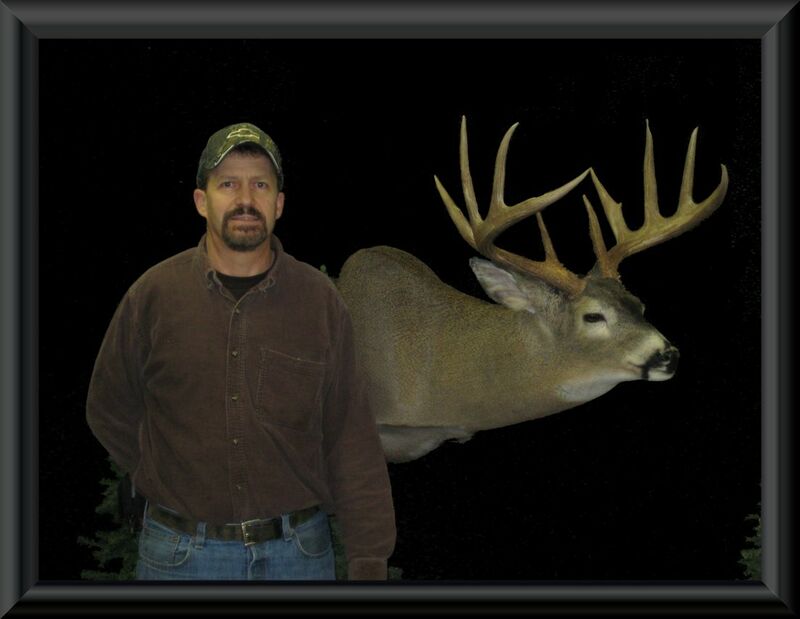 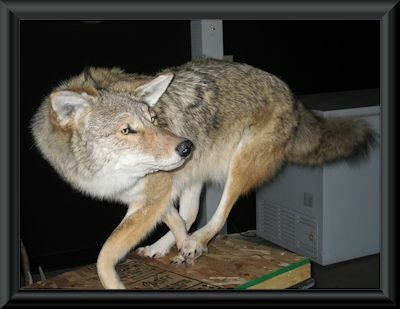 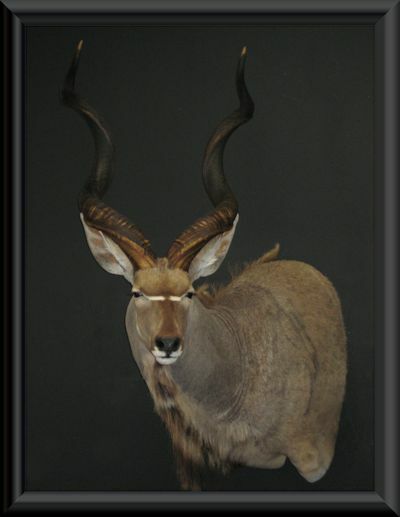 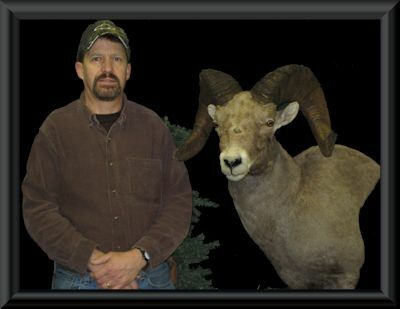 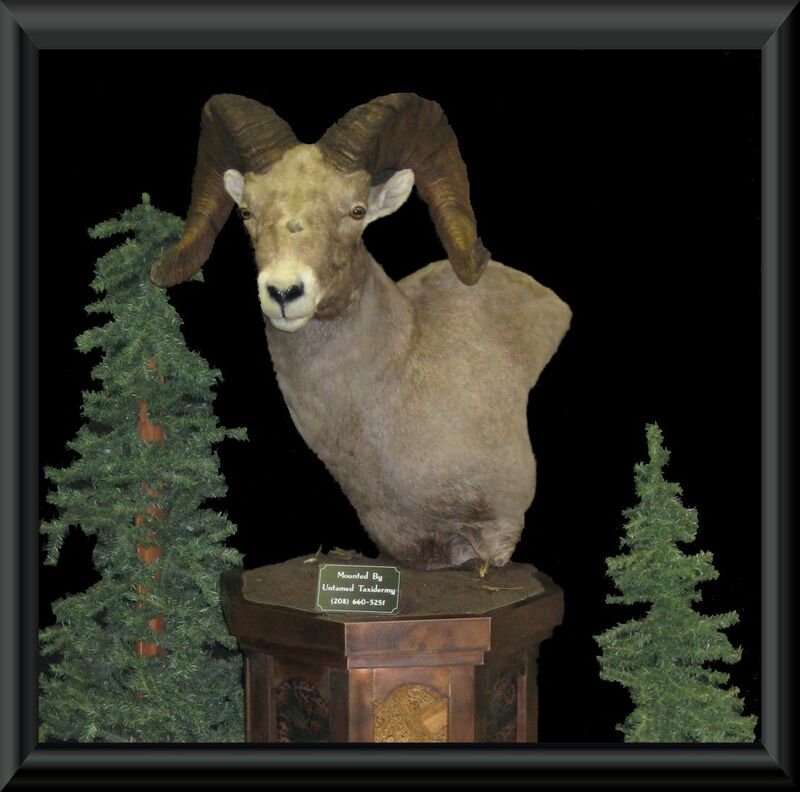 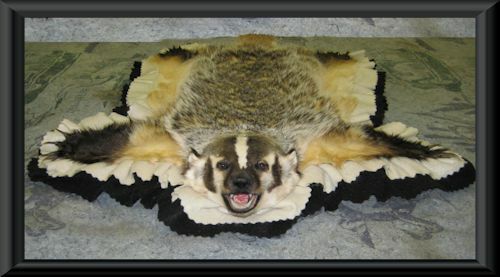 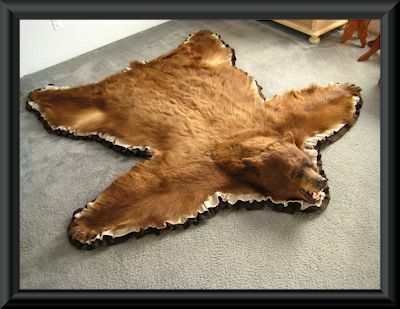 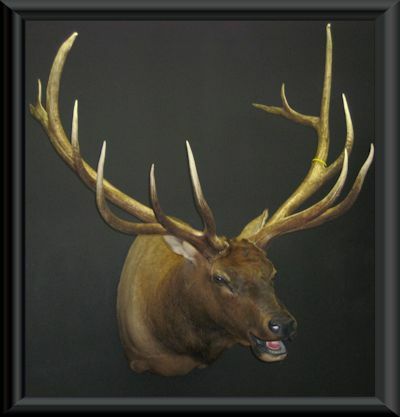 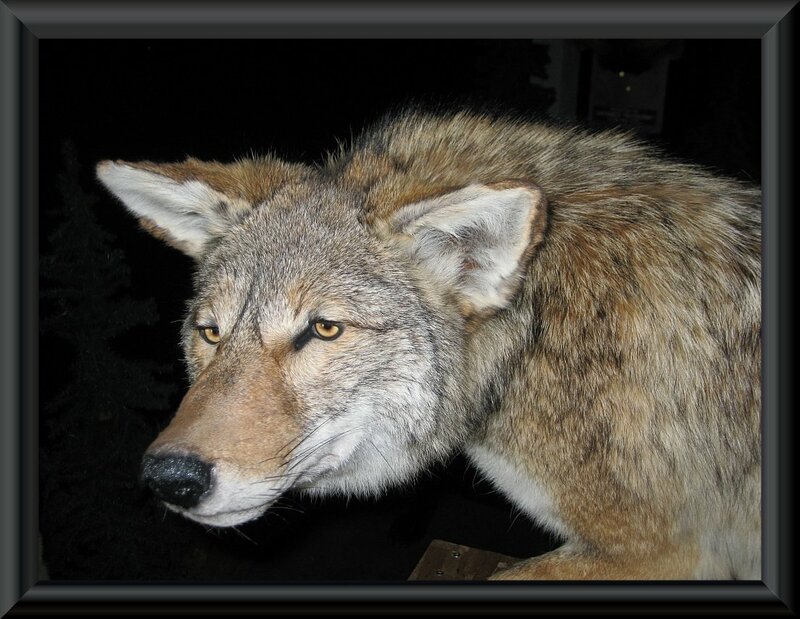 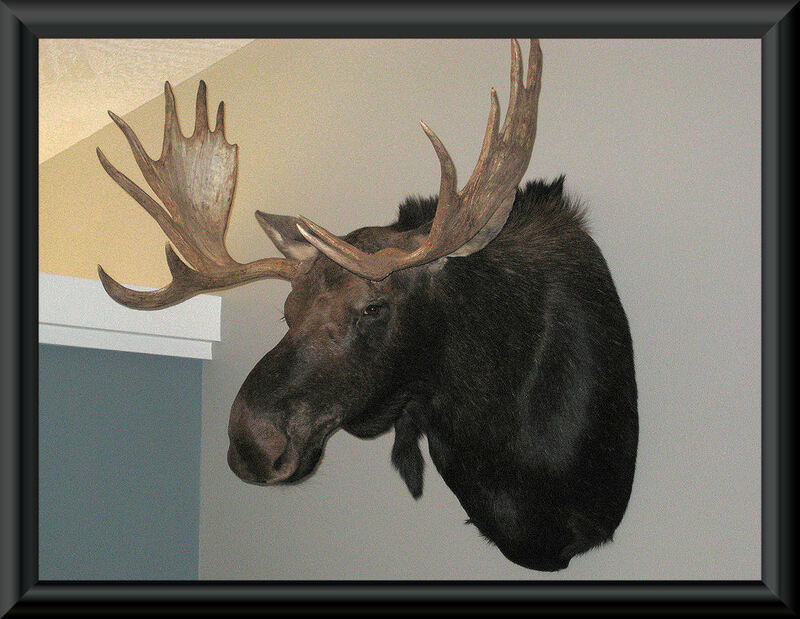 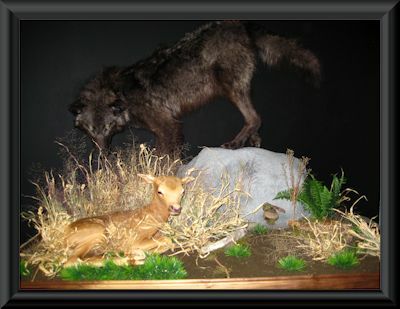 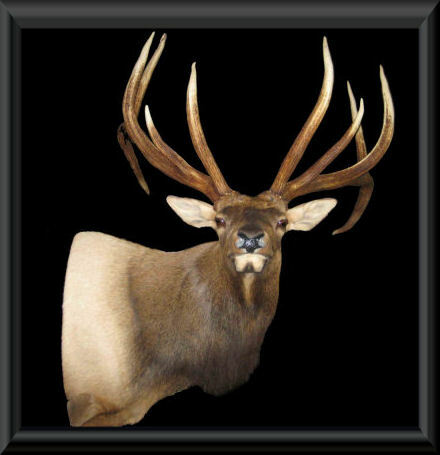 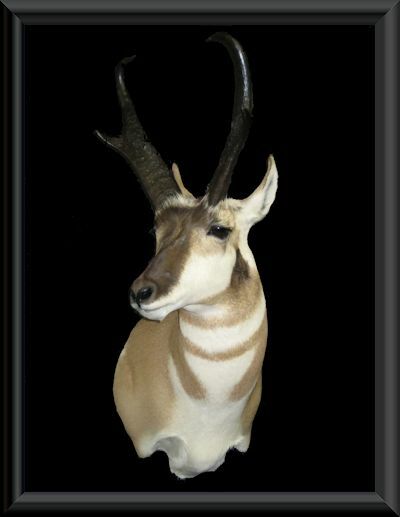 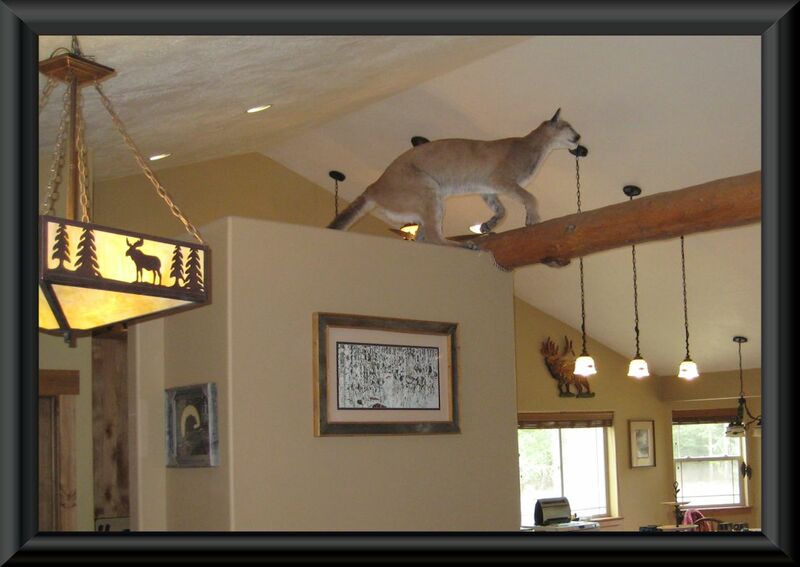 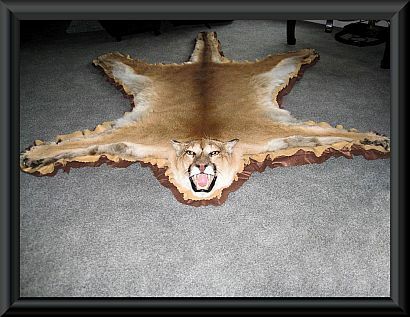 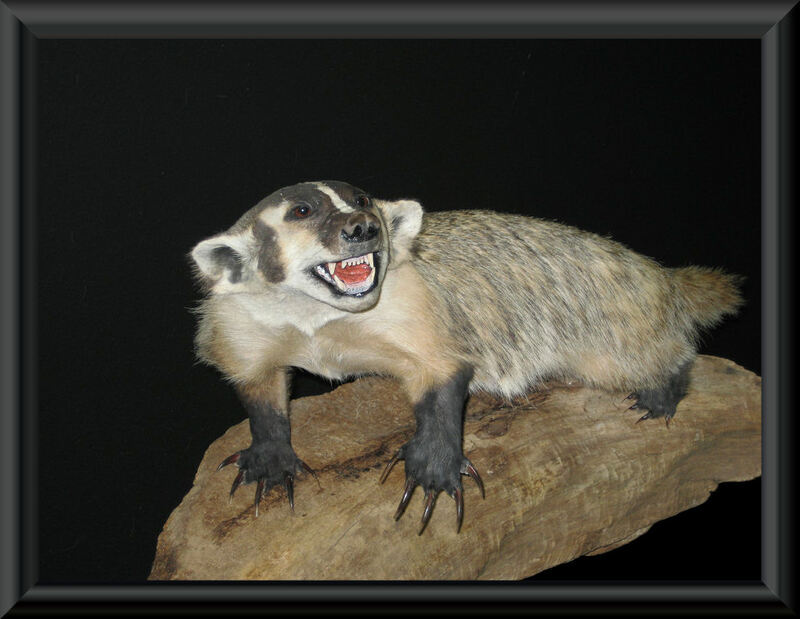 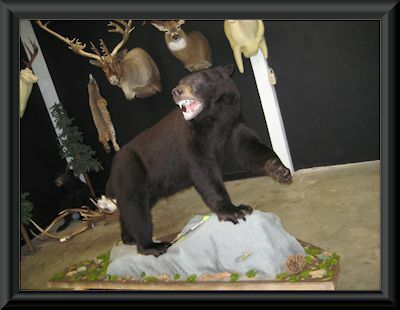 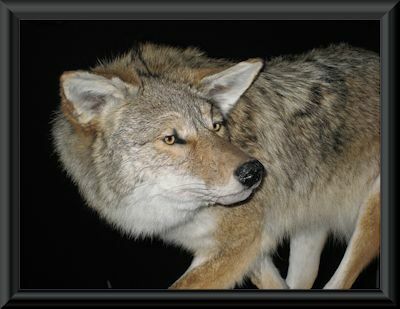 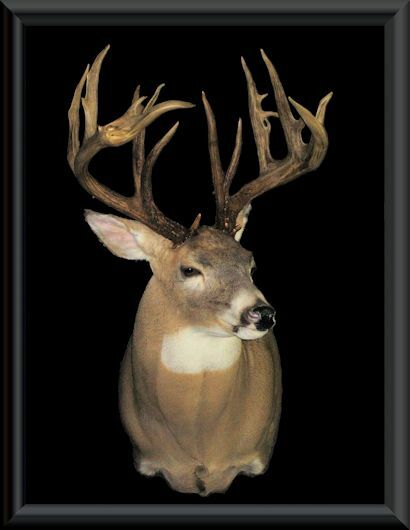 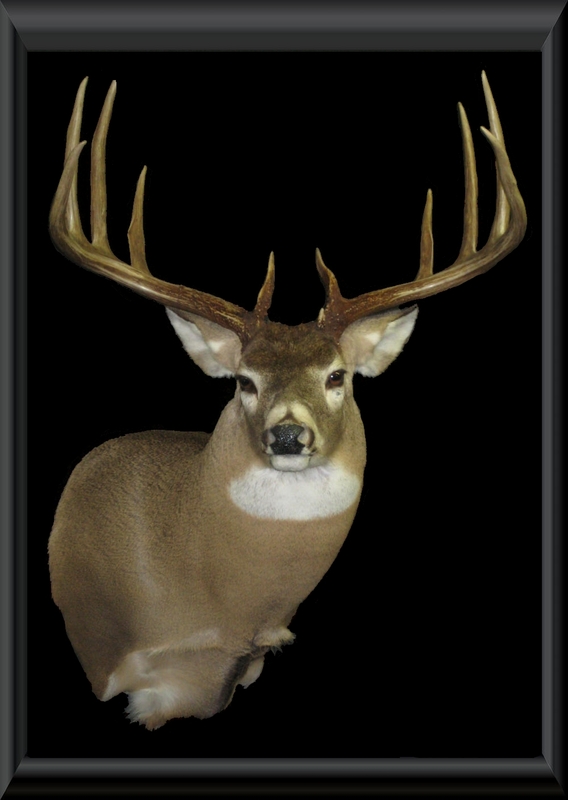 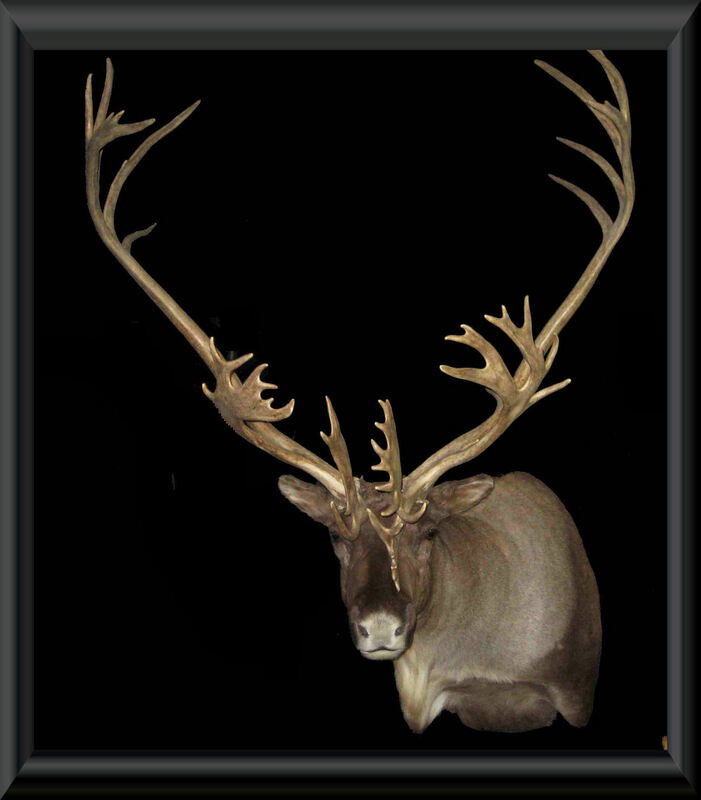 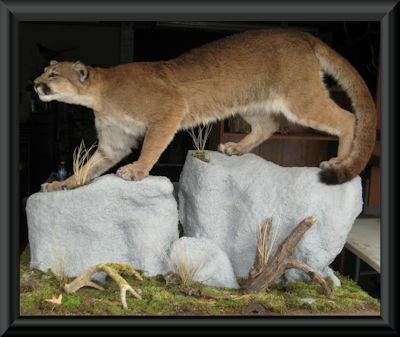 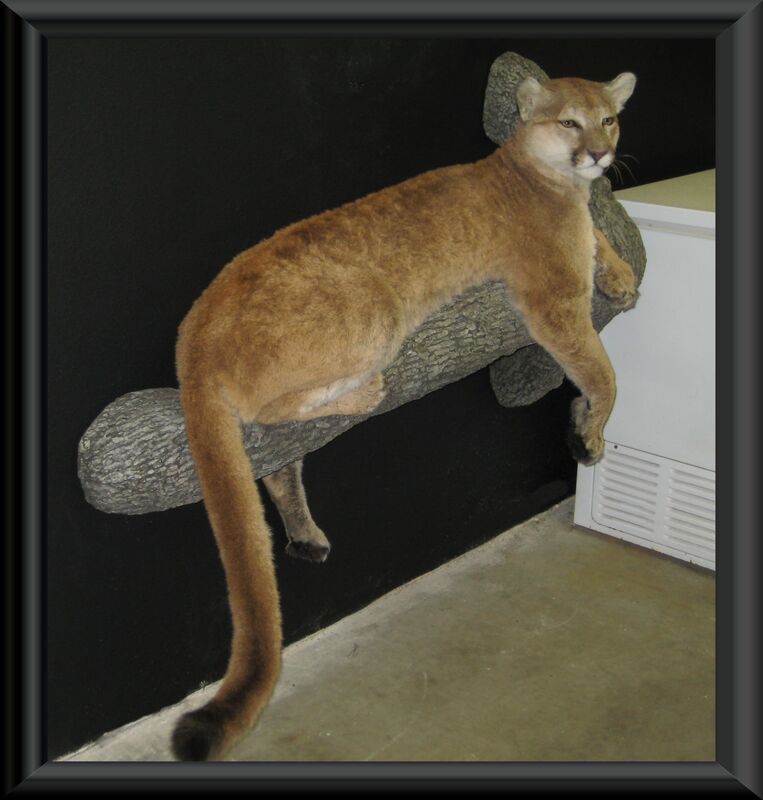 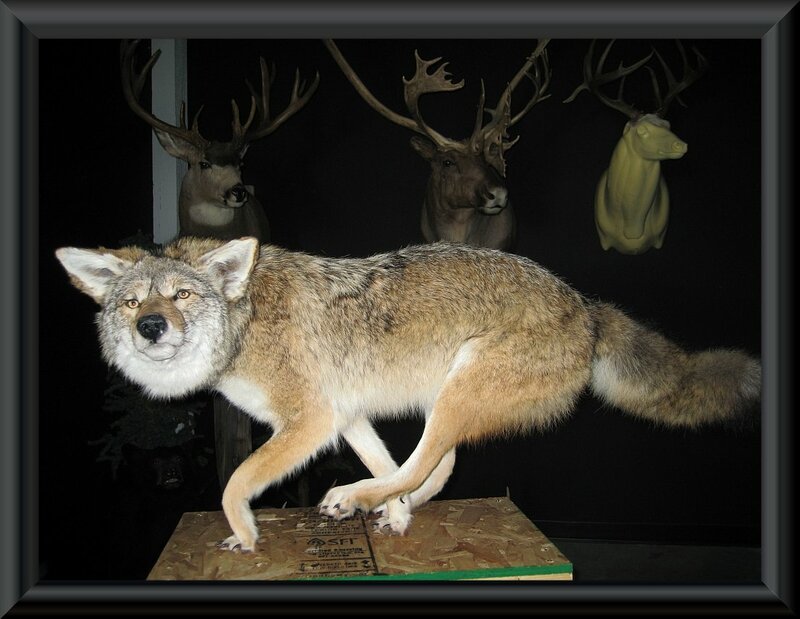 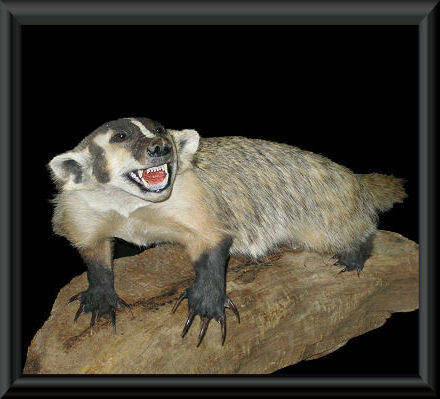 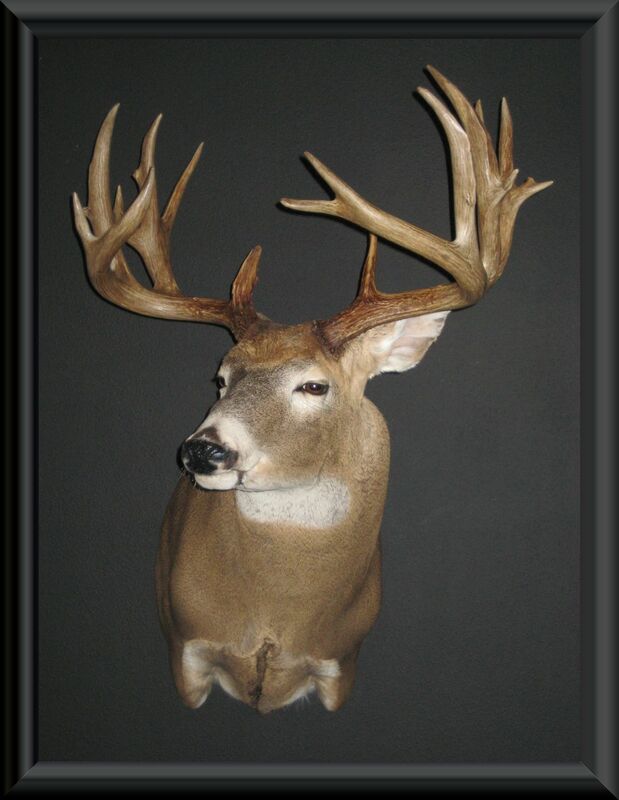 The following is a small selection which I have done working with trophy North American big game such as elk, deer, whitetail, muledeer, moose, bear, blacktail deer, antelope, Bighorn Sheep and small critters such as fox, fish and wolverine. 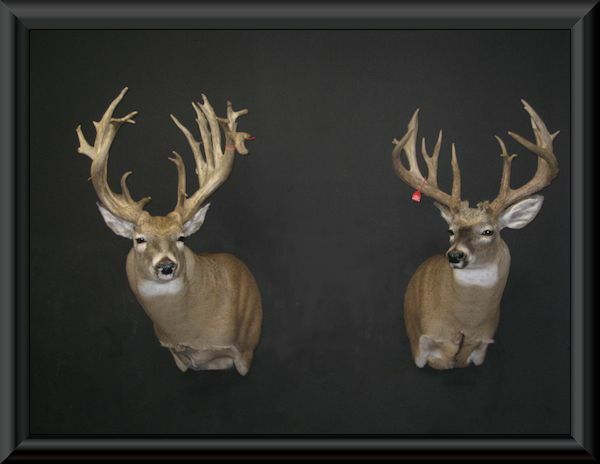 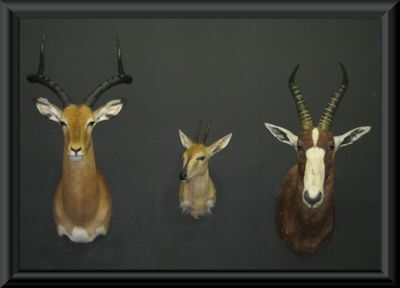 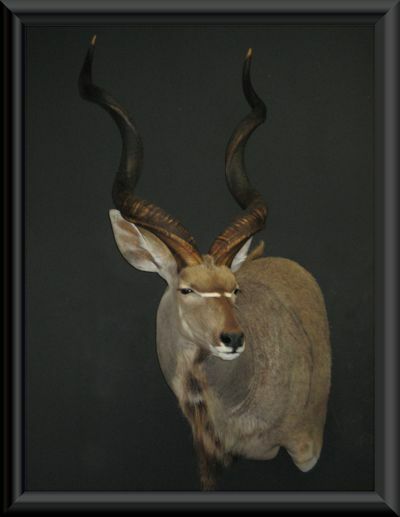 Please contact us if you are interested in purchasing any of the Mounts that are for sale. The cost plus shipping will be calculated and a link to remit via PayPal will be sent to you via e-mail. The transaction will be securely completed using the PayPal financial network. 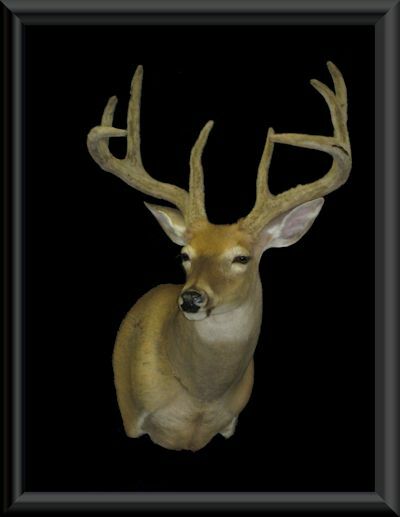 You do not have to have a PayPal account to purchase items. 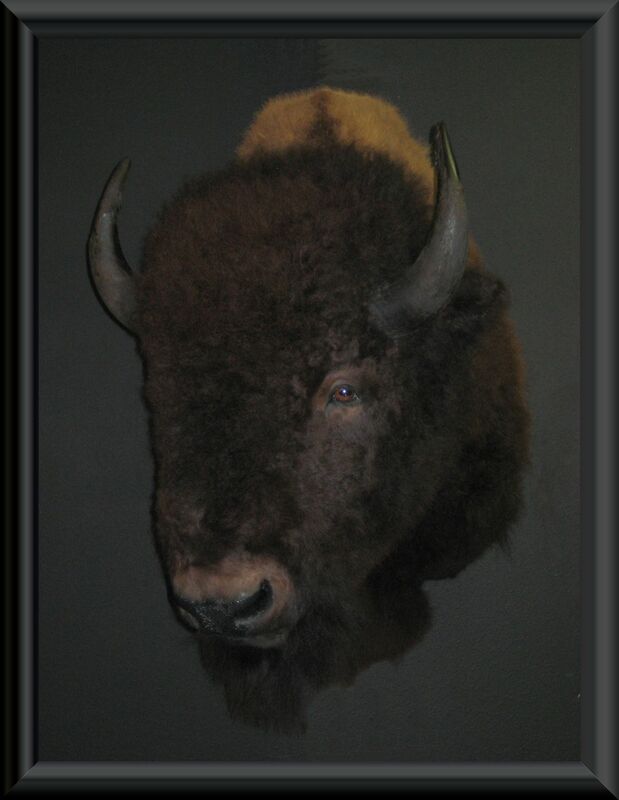 Click on a picture to see close up detail. 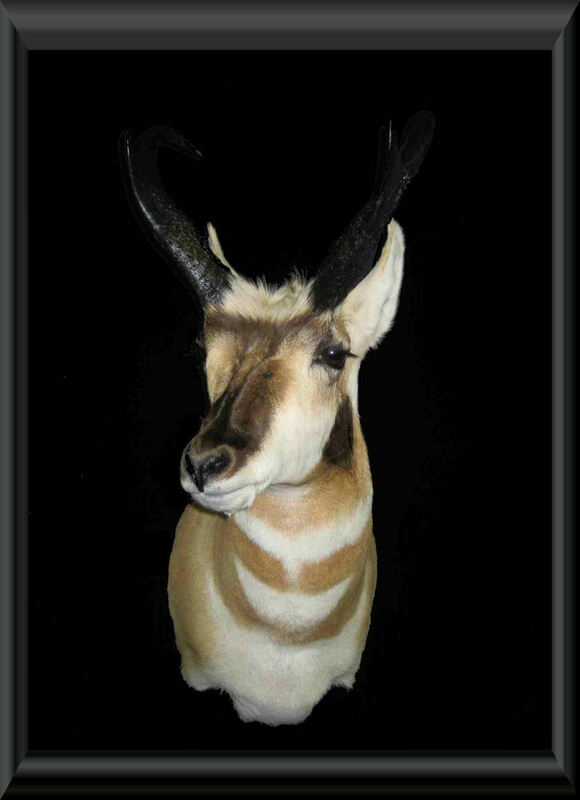 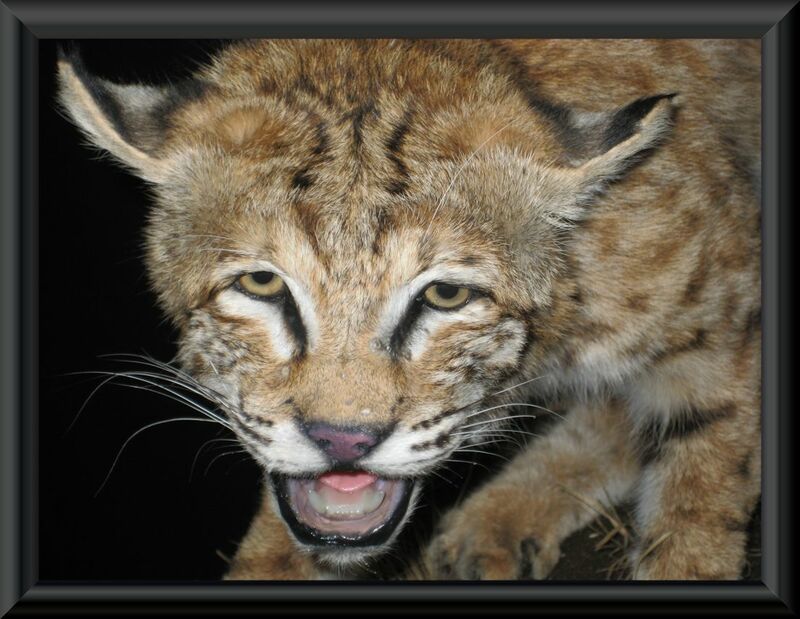 Once the detail picture is displayed, you can also click on the picture to show a full enlargement. 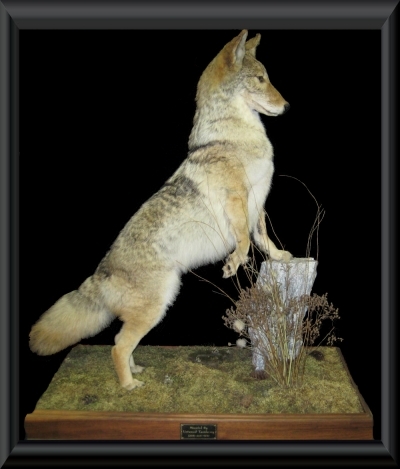 #p-48 - Nickname "Elvis 2015"